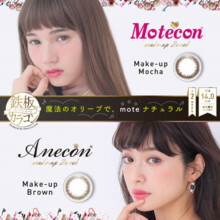 [en] Motecon ~ Motekon MAKEUP 2week ~◆ Number of sheets 1 box 4 sheets◆ Use period 2 weeks◆ DIA 14.0 mm◆ Coloring diameter 13.2mm◆ BC 8.6 mm◆ Water content 38%Frequency ± 0.00 to 8.00◆ Advanced Medical Device Approval Number 22300BZX00173A03◆ Manufacturer Distributor Mary Sight Corporation◆ Seller Sweet Co., Ltd.◆ Advertising censure TF CO., LTDTEL: 0120-1132-81Advanced medical device sales permit license number◆ Producer Korea◆ Segment Advanced Management Medical Equipment ※ Prescription is unnecessary.※ Please purchase from receiving an examination at an ophthalmic clinic. [en] Ninagawa real flowers direction brand "M/mika ninagawa. 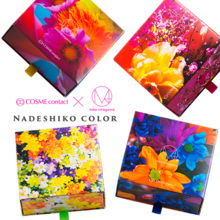 And collaboration / COLOR / NADESHIKO / First / industry Art & art drawer BOX package ♦ special package of four interwoven with vivid colours, Used up lenses also varied. ★ "12 Pack cans." 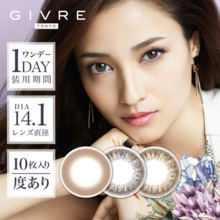 ★ Small accessories such as earrings, rings, Finer things such as lenses or eye drops to put into a convenient Palm size. Not scattered all over the bag tightly closed the lid, so to worry about! 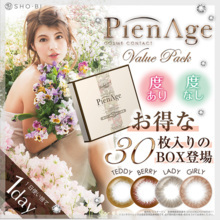 ★ 30 pieces BOX type ★ Or, store makeup accessories Sweets and stationery for use in the Office and uses. 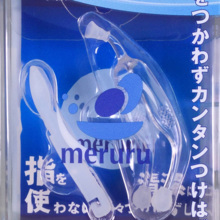 ★ suitable for daily use. Comfortable cozy closet ★ Looking for interior/exterior 3 tone reins, though surprisingly natural and pleasant. Fun for the whole day always your 3 tone reins. Represented by mixing three colors that do not overlap Martian successor nadesico as dot. 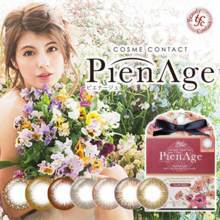 Familiar with good eyes the inherent sense of transparency and the color is very natural in your eyes feel adult poise and grace. The lenses are thin and, believe in eye health. Also, maintaining oxygen through a calculated dot in space, feel good, 1, even when eyes are less tired is has. ◆ 1 box 30 pieces. 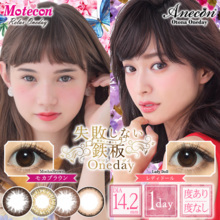 ♦ product name: nadesicocolorwander ♦ trial period: 1 day ♦ color:KOHAKU, BENI, HACCA, RURI ♦ DIA:14.0mm ♦ colored diameter:13.2mm ♦ POWER: ± 0.00,-0.50~-6.00(0.25 step)-6.00~-10.00(0.50) ♦ BC:8.6 ♦ water content: 38% ♦ sales source: company Mary suite ♦ manufacturing vendor: Inc. Mary suite ♦ country of origin: Taiwan ♦ product category: highly advanced controlled medical devices ♦ medical equipment approval number: 22200BZX00889A15 * Department of Ophthalmology, clinic of ask. 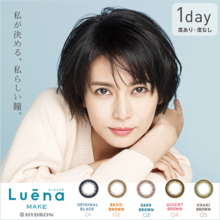 [en] Based on the concept of an adult color contact that is easy to use everyday, Refreya Biju finished in a design that anyone can easily use as an item for improving girls' ability. Brown 1 finished with a sense of glitter with hazel gold and brown giving a sharp impression with bitter 5. 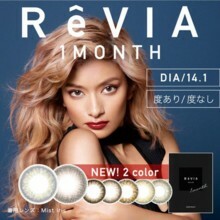 To the eyes of a glow like a jewel (bijou)! 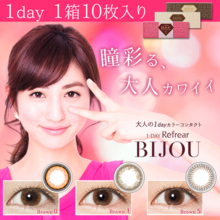 Selling name One Day Refrea Bijou Color Brown 1 / Brown 5 Frequencies ± 0.00 (no degree) -0.50 to -6.00 (0.25 D Step) -6.50 to -8.00 (0.50 D Step) Use Purpose Visual Acuity Correction Lens Usage Period One Day Disposable Set Contents 1 box 10 lenses lens diameter 14.1 mm lens BC 8.6 mm moisture content 38.6% classification advanced management medical equipment manufacturing distributor From Eyes Co., Ltd. Medical equipment approval number 22700 BZX 00120 A 011 Advertising censure TF Co., Ltd. TEL 0120-1132-81 Advanced management Medical device number No. 6839 ◆ The prescription is unnecessary. 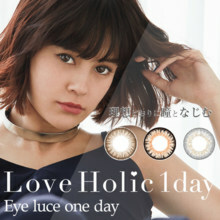 ◆ ※ Please purchase from receiving an examination at an ophthalmic clinic. ● Post posting, delivery date designation · arrival confirmation can not be performed. Also, there is a possibility that it will be returned if the nameplate, the name of the post is different from the surname of the recipient. ● It will be shipped after confirming your order or after confirming payment. It may change depending on the area of ​​residence, weather, road conditions. 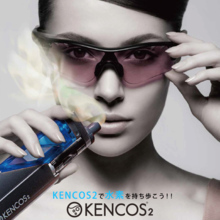 ● Bundled with other products will be impossible. In the unlikely event, we will ship it by courier. ● We can not assume responsibility such as unarrival, damage etc. after shipment of goods. Please note. 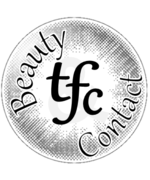 * Mail shipping only shipping fee If you receive a cash on delivery service or convenience store, it will be shipping courier and shipping costs will be borne by you.